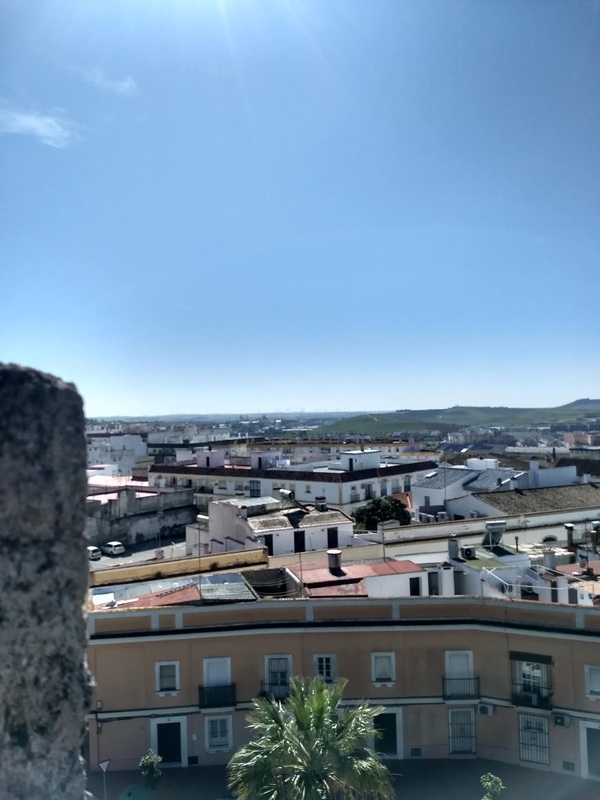 Jerez (pronounced her-eth) is the closest big city to us at about 20-30 minutes by car depending on where you are going. 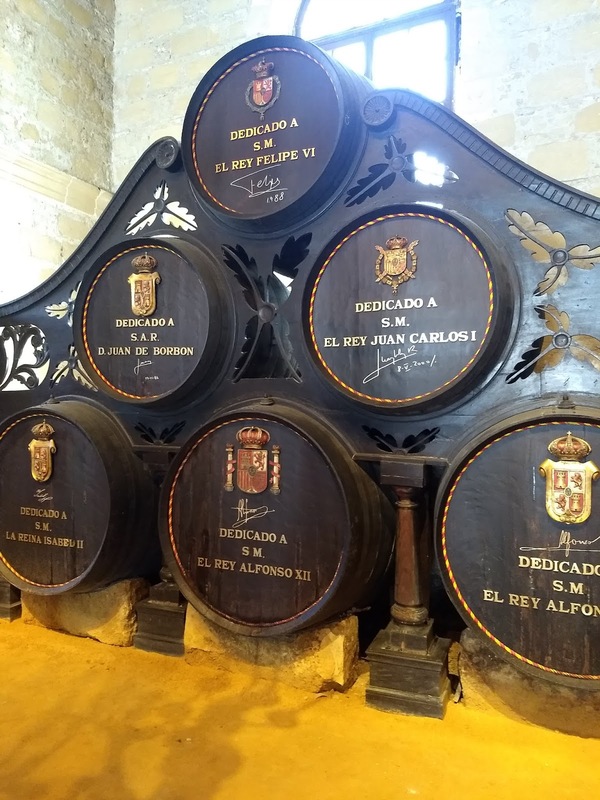 I can't believe it has taken me three years to write a post about Jerez because we go often, but mostly for shopping -- grabbing something at the bigger department stores or IKEA. 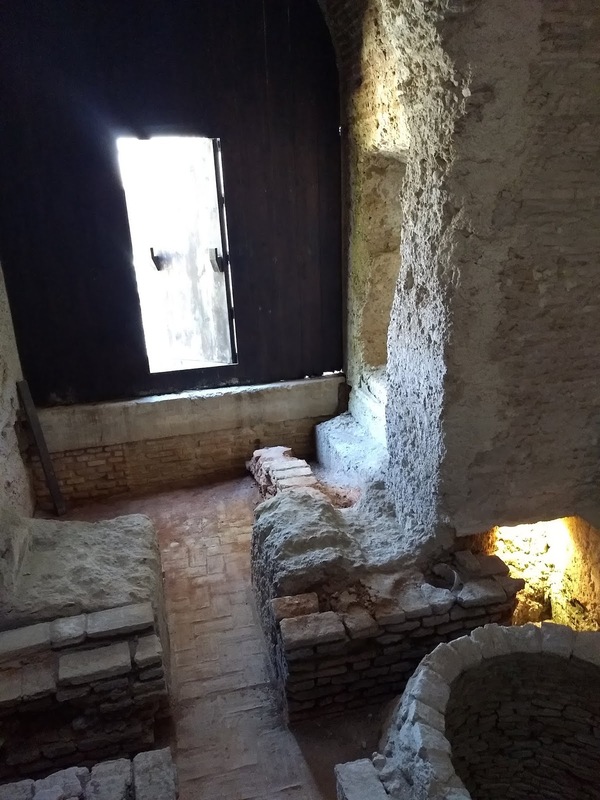 Or my personal favorite is when I sneak away for an afternoon the Hammam (or Arab baths) -- highly recommend if you have some time and are without kids! While we go to Jerez often, this was the first time we really explored the city (we have gone for feria in the past). We went with some of our very close friends as sadly one of the families is moving soon so we figured it was about time to enjoy what the the amazing city of Jerez has to offer! 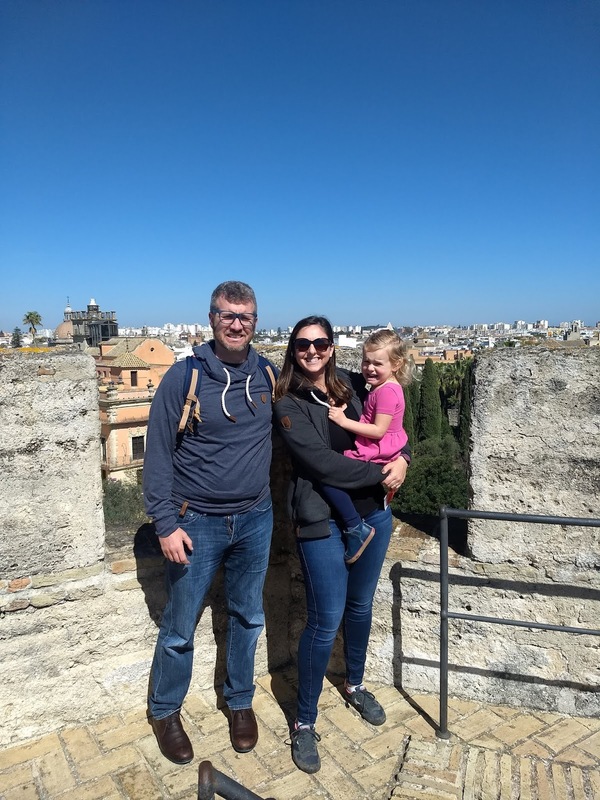 We started off at the Alcázar -- which is a type of Moorish castle/fortress (many cities around southern Spain and Portugal have them) and most date back to the 11th century. 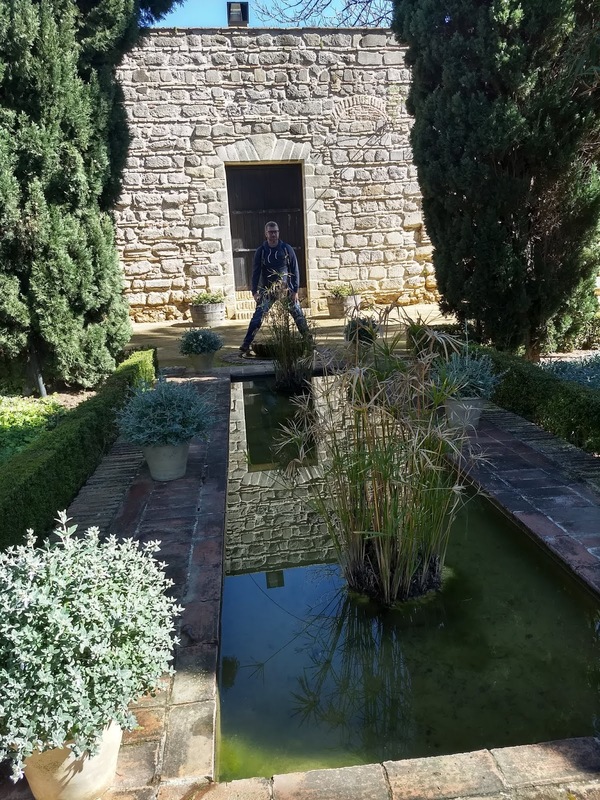 This alcázar is much smaller than the ones in Cordoba or Sevilla but still worth a trip, especially since it is a great size for kids to run around. 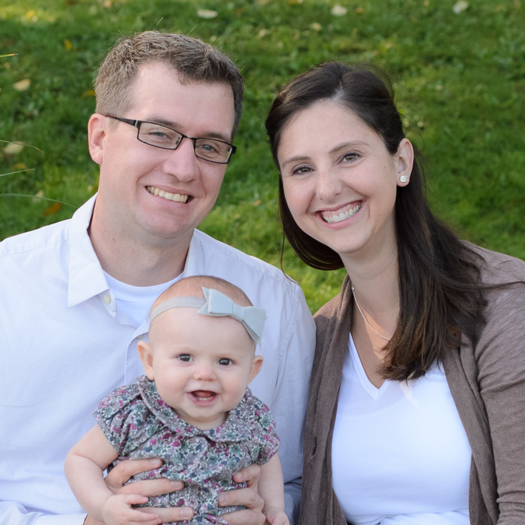 Not the most stroller friendly (lots of rocks and cobble stones) and not always safe (no railings) but still fun! Next up we did a sherry tou'r at Tio Pepe -- one of the more famous sherry bodegas in Spain. We are lucky enough to live in the sherry triangle" so we have some amazing sherries at our front door. 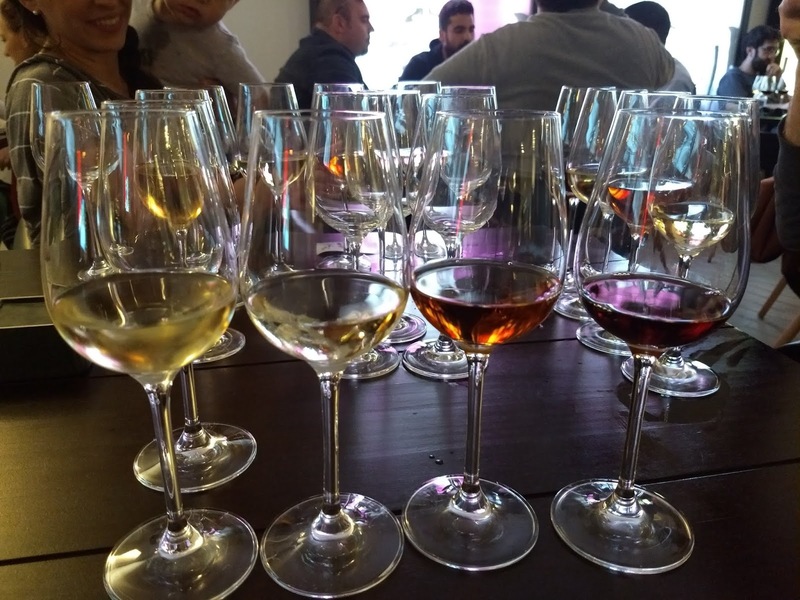 If you hate sherry, then you have to try true Spanish sherry as there is only one place in the world that can make true sherry -- and that is right where we live! 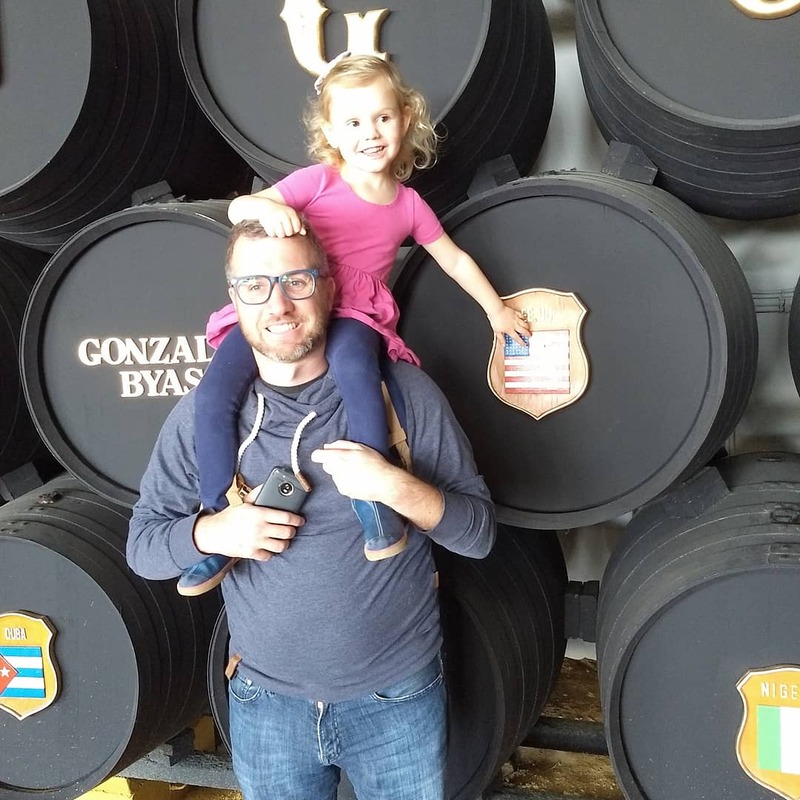 A sherry tour is just like a wine or beer tour -- you learn how the sherry is made and then you get to taste it! This tour was LONG so I would recommend no kids, although you do get to a ride a train so that was fun, but seriously it was over two hours (the longest tour we have done). And yes, most bodegas (sherry places) offer English tours! 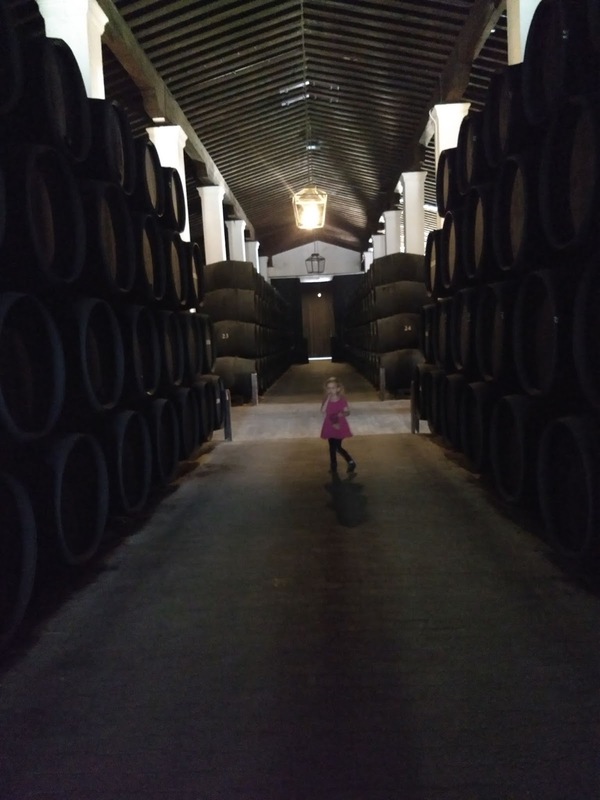 Bodegas Tradicion is another good bodega but on the much more expensive side (both the sherries and the tour). If you do have kids, there are a few kid friendly activities if needed -- the zoo is very small but decent for younger kids; La Cuidad de los Niños is a big park/playground/activity center all for kids (I'd say elementary aged kids would like this best, we went when Sera was about three and she was a little young -- also it is all outdoors); CostaJump is a trampoline place -- make sure to go during comida (lunch time) to avoid big crowds; and finally Luz Shopping has a decent playground and some good/quick restaurants. Jerez is a great little big city that is worth a visit if you are ever in southern Spain!